“Oh look!! She can lift her head by herself and can keep it straight!” A baby develops itself in their first year from a helpless little creature into an independent little human.This turnaround is magnificent to see and to experience, but it is very hard to realise how quick the first year went past when the little one is running around the house! To capture these memorable moments PikureFrame Photography developed the Baby’s first year photo session for a lifetime memory for both the parents als well as for the baby itself years later. Their first year is filled with unforgettable mile-stones which only happen once in their lifetime. Their first real smile when they recognize their parents at their bedside. The ability to lay on their belly and keep their head straight already after 3 months. The ability to sit up straight and independently after 6 months and not much later they develop the ability to stand and walk ‘wobbly’ in the hand of their parents into the big big world. 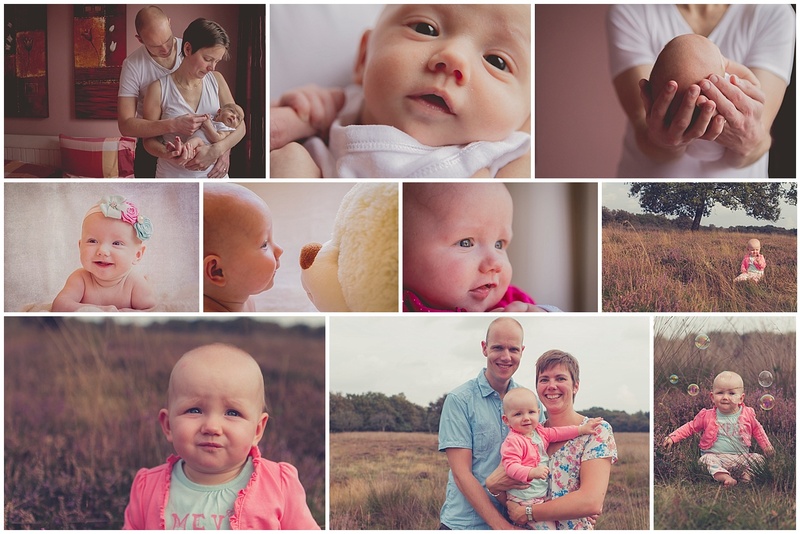 I capture al these mile-stones during four different Baby’s first year photo shoot. And collect these wonderful images at the end of that year in a very nice and complete album! Extra fun it is when during each shoot a teddy bear or toy has been included in some of the images. This shows you at the end how quick your little one has grown! 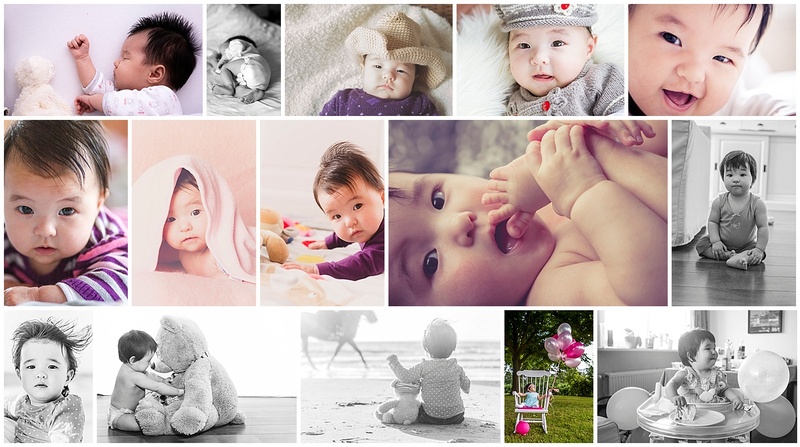 Also the first oncie the baby wears and the oncie when being 1 year old next to each other will show the growth nicely…..
Baby’s first year photo session. What is it exactly? Each shoot (except the new born shoot) will take about 1 till 1,5 hour and can be held at home, the studio or at a outside location. 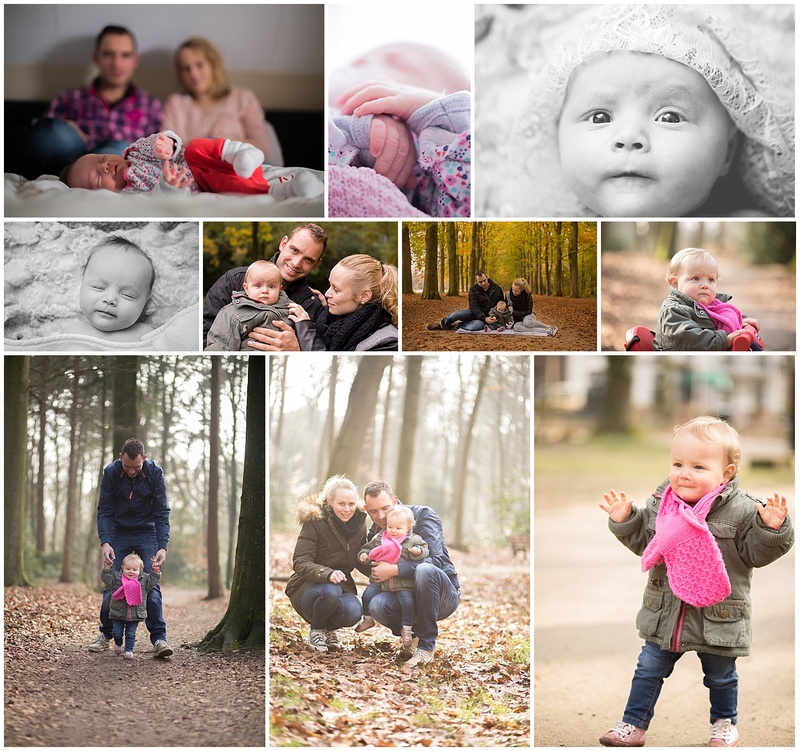 Book a Maternity session when you are between 28 and 34 weeks if you also book the Baby first Year photo session and get 35% discount on this Maternity session!! Schrijf je in voor een flitsend leesvoer van een fotografe!